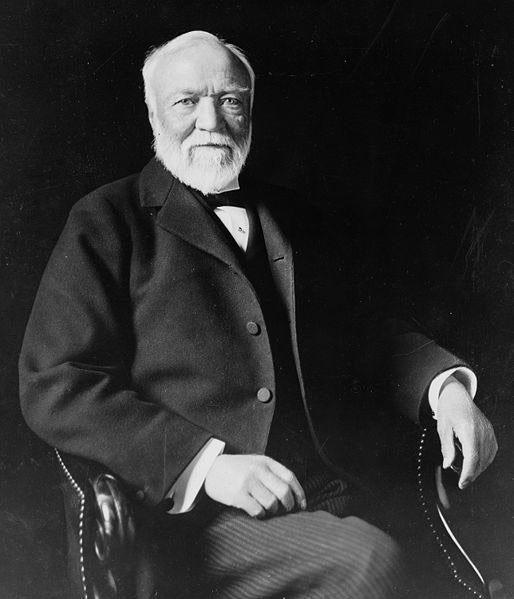 Andrew Carnegie founded the Carnegie Institution in 1902 with this mission: “To encourage, in the broadest and most liberal manner, investigation, research and discovery, and the application of knowledge to the improvement of [humankind].” Carnegie’s intention was for the Institution to be home to scientists of exceptional imagination and extraordinary dedication, capable of working at the forefront of their disciplines. Working in six departments located throughout the U.S., Carnegie scientists are leaders in the fields of plant and developmental biology, earth and planetary sciences, astronomy, and global ecology, and have received the highest recognition for their work, including the Nobel Prize. 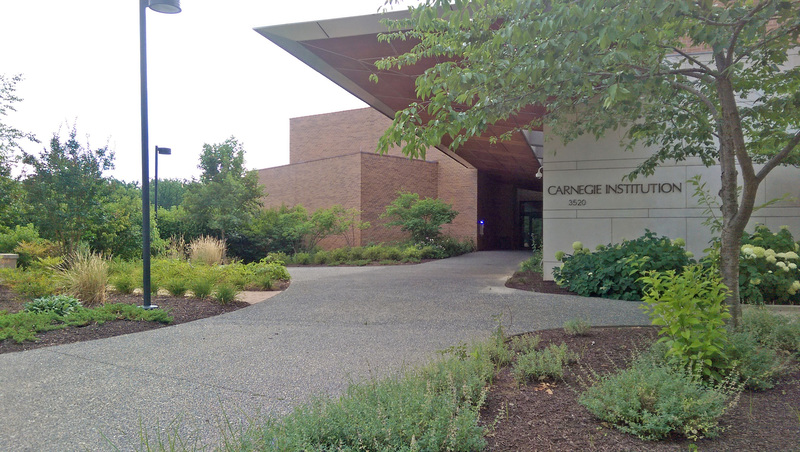 In addition to its achievements in scientific research, the Carnegie Institution has a history of implementing successful educational outreach programs in communities where its facilities are located. Since 1989, the Institution’s Carnegie Academy for Science Education/First Light has provided professional development in science education to elementary school teachers in Washington, DC. In May 2008, the Institution launched the Washington, DC chapter of Math for America, a program that recruits and trains math teachers to work in disadvantaged school systems. The Maxine F. Singer building, home to BioEYES and the Carnegie Institution’s Department of Embryology. BioEYES Baltimore is housed in the Carnegie Institution’s Department of Embryology, located on the Johns Hopkins University Homewood campus. Since its founding in 1913, the Department of Embryology has been recognized worldwide as one of the premier research centers in cellular, developmental and genetic biology. As a center of cutting-edge science in the region, Carnegie’s Department of Embryology has served as a unique educational resource to the community. BioEYES grants Baltimore students and teachers inside access to this world of high-caliber science.